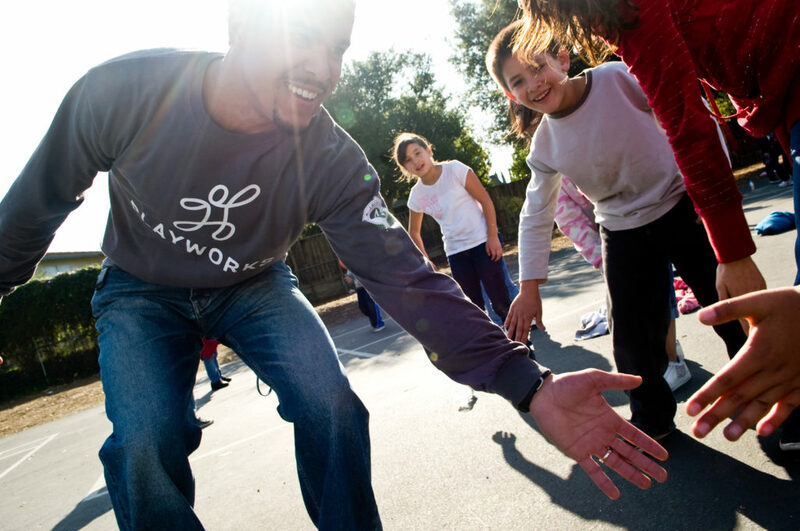 In hundreds of schools around the country, our Playworks AmeriCorps Coaches are hard at work. Our high-energy, trained rock stars make the most of every minute to build a healthy school community through play. Play provides an unparalleled opportunity to foster the physical, social, and emotional development of our kids. Since 1996, the Playworks Coach program has worked on-site with low-income schools, engineering a powerful system of play that is making a daily difference where it is most needed. 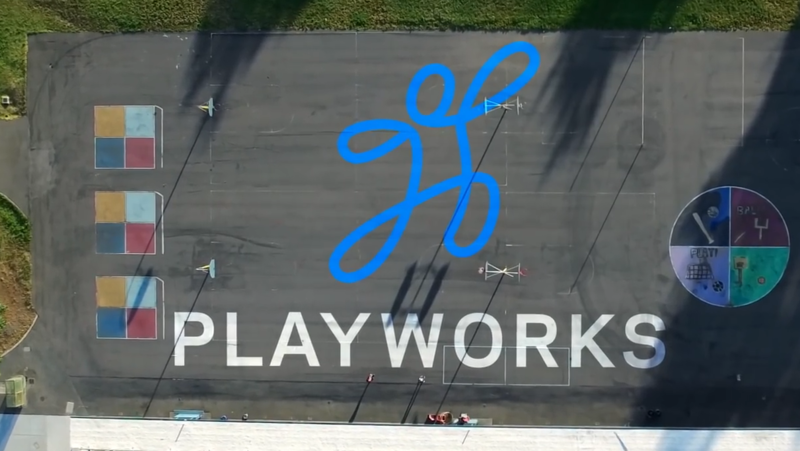 With energy and imagination, high fives and hula hoops, Playworks builds play and physical activity into a positive school environment, offering opportunities throughout the entire day. Beginning before the first bell rings and continuing until well after the last has silenced, our full-time coaches help your school incorporate play and student leadership opportunities throughout the day. Armed with balls, cones, jump ropes, and enthusiasm, Playworks AmeriCorps Coaches take to the blacktop or hardwood during recess, taking advantage of the amazing teaching and learning opportunities inherent in recess and bringing healthy, inclusive play that moves kids off the sidelines and engages them in the action. We build play into leadership through the Playworks Junior Coach Leadership Program, which encourages teams of students to work together to learn games, fair play, and positive conflict resolution strategies. Junior Coaches are then equipped to teach these skills and lessons appropriately to their classmates.  Between recess bells, Playworks AmeriCorps Coaches establish a weekly schedule of class game time activities, providing an inclusive, consciously cooperative approach to introducing sports and physical activity to children. 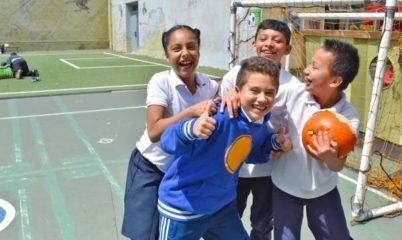 Kids learn basic sports, playground and cooperative games, lessons on physical health and fitness, and principles of violence prevention and safety. 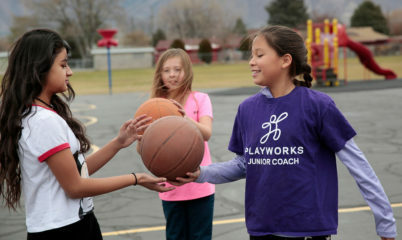 Playworks builds empathy and teamwork through our interscholastic/developmental sports leagues, which teach students the skills of games like basketball, volleyball, and soccer. 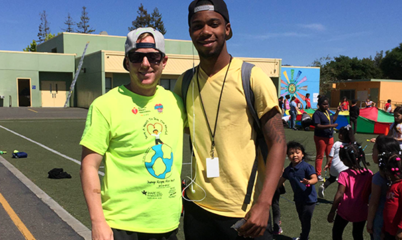 In many cases, these Playworks leagues provide opportunities that students may not otherwise have. By modeling effective recess systems and supporting student leadership, a part-time coach from your community supports safe, healthy play at your school. Bring Playworks to your school, district, or youth organization.